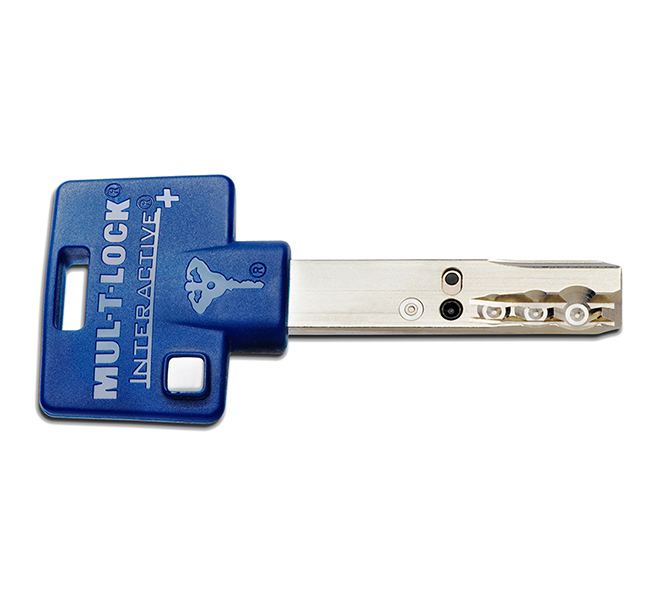 Mul-T-Lock’s high security master key systems, are easy to manage even when the requirements are vast and complex. 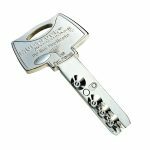 Balance security & key control with the convenience of high security master key system that responds to a wide variety of needs, even as they change and expend. 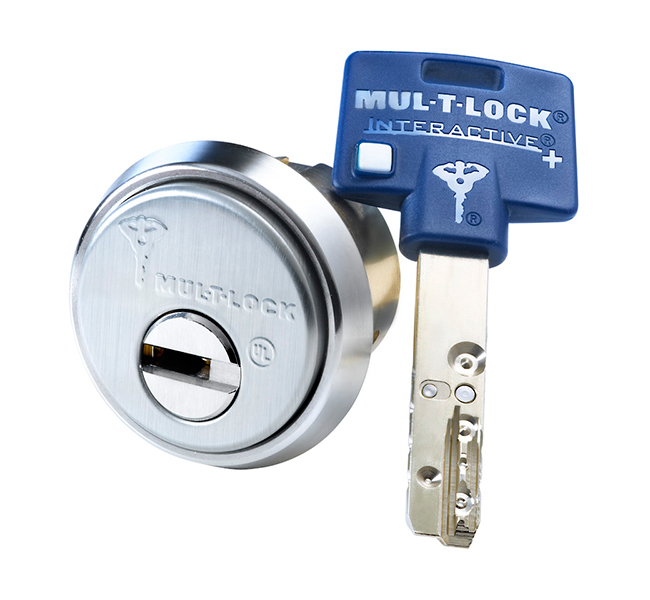 Mul-T-Lock’s master key system constructed with their patented telescopic pins & additional side and back pins that can be incorporated to allow even greater control and flexibility. 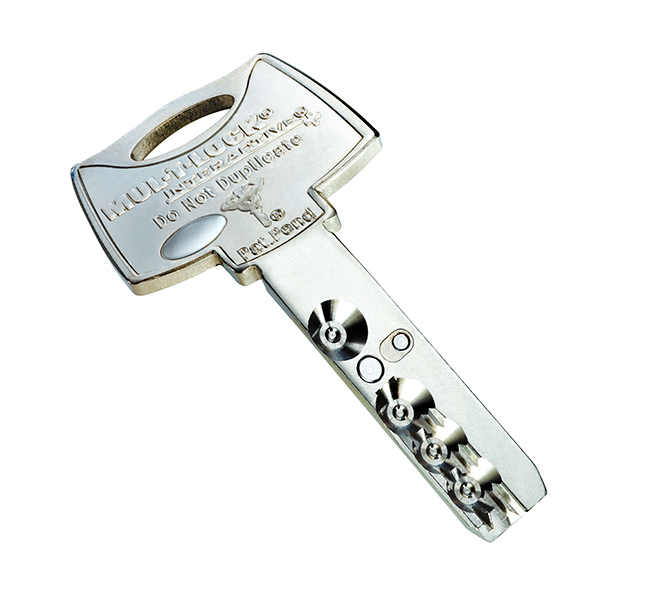 The INTERACTIVE+ key platform is a high security Restricted key system, patented with advanced moving element that is integrated in the key and in the cylinder, supporting a variety of unique key profiles to different region of the market prevent any unauthorised duplication of keys while keeping the security and integrity of the key system to the highest standard. 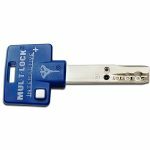 The future of High Security master key system is already here, this is Mul-T-Lock CLIQ a hybrid access control & mechanical master key system combined together to allow for maximum control and reliability, designed for medium to large master key system, where there are is a need for cost effective solution that can cover all the benefit of full access control configuration and the reliability of mechanical key system. 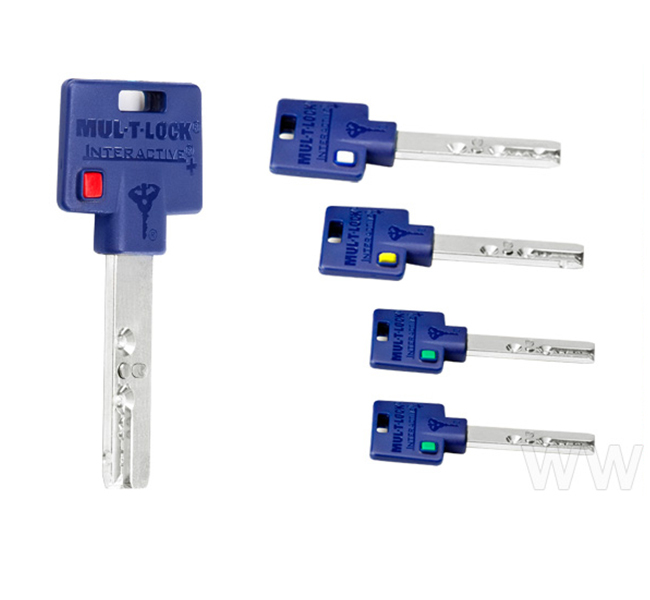 Mul-T-Lock CLIQ is a hybrid system, this include electronic access control and mechanical master key system, combined together. 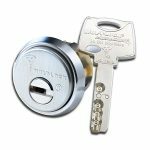 Mechanical cylinders and padlocks installed where there is no need for access control – Dramatically reducing the overall cost of the system. 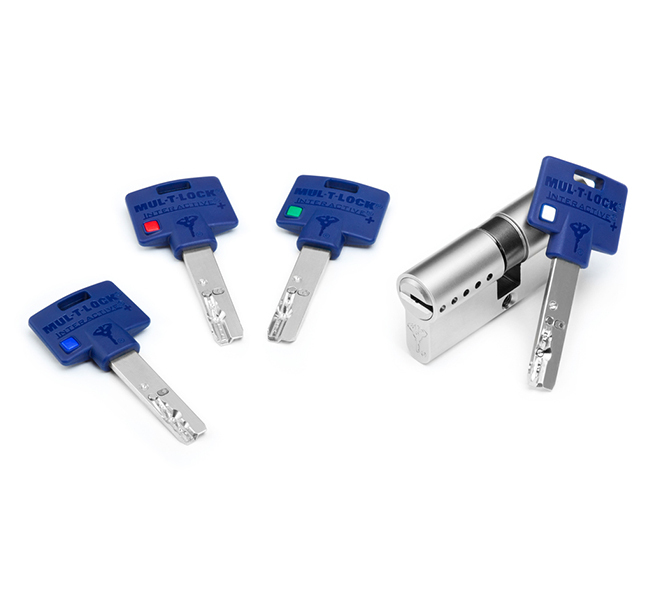 The same CLIQ key can operate both the electronic and the mechanical cylinders and padlocks. 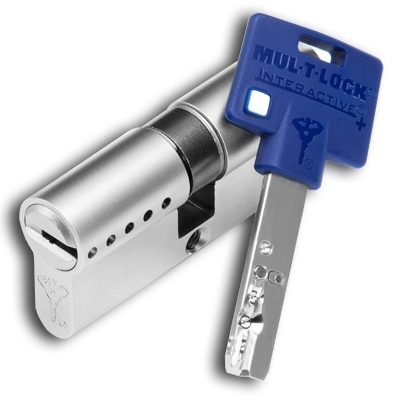 Cylinders and padlocks include patent IPX8 protection, this feature protect the CLIQ from harsh environment. 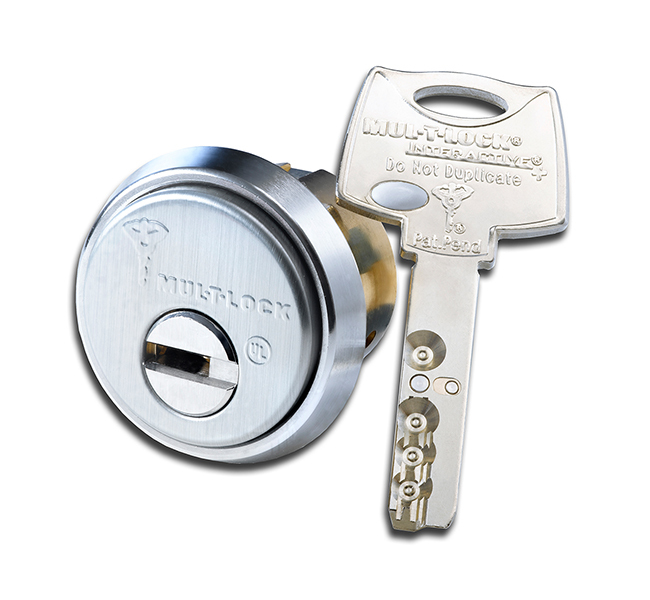 Padlocks include build-in spring loaded shutter protection against dust and rain. 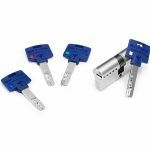 Managing the CLIQ electro-mechanical key system – designed formedium to large systems. CLIQ software is running by secure Web application – no need for special software installation. 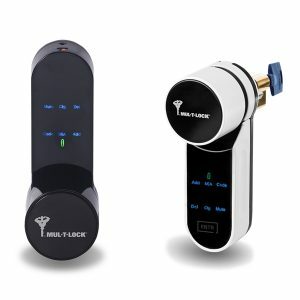 Allow for unlimited system expansions and any number of users. 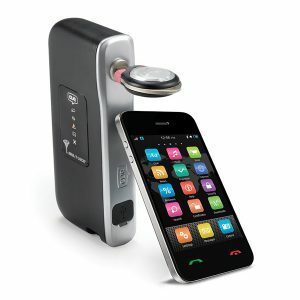 CLIQ software is a simple management for users and places, keeping record of who received a key. 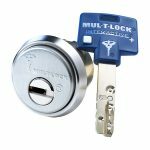 CLIQ access control can retrofit in to any of Mul-T-Lock products. 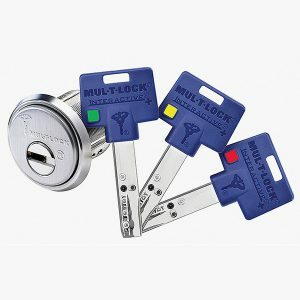 High security doors with multi-point locking system.